Oh my goodness, we are less than one week from Thanksgiving! Who is ready? This week I shared a delicious treat you could make for the holidays – Sweet Potato Cranberry Doughnuts. They feed a crowd! I also shared one last autumn idea – painted acorn tic tac toe. If you set this out during the holidays, I guarantee someone will play! If I had to pick a favorite house right this second, I would pick The Lilypad Cottage in Michigan. 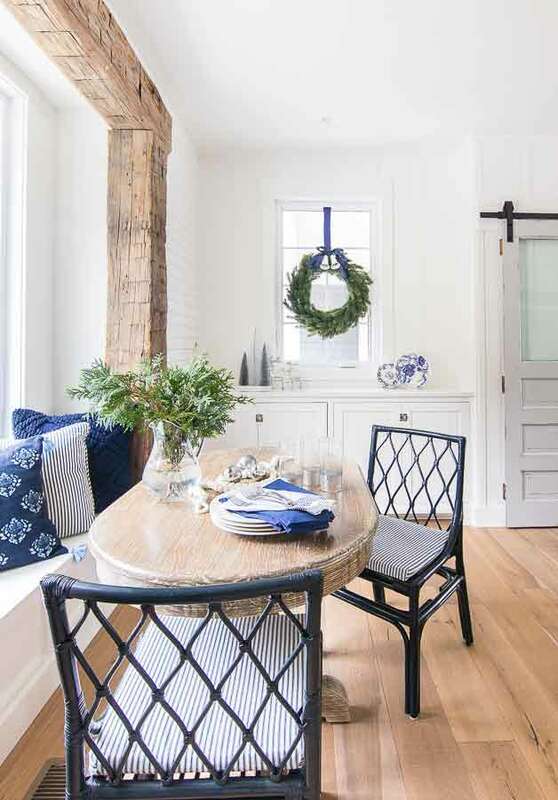 I love Kelly’s simple Christmas decor and the blue colors are right up my alley. Go check out the rest of the pictures and I hope you’ll feel as inspired as I did. I am so inspired and amazed by the potential some people can see in a project. This is from Livingstone Construction’s website. 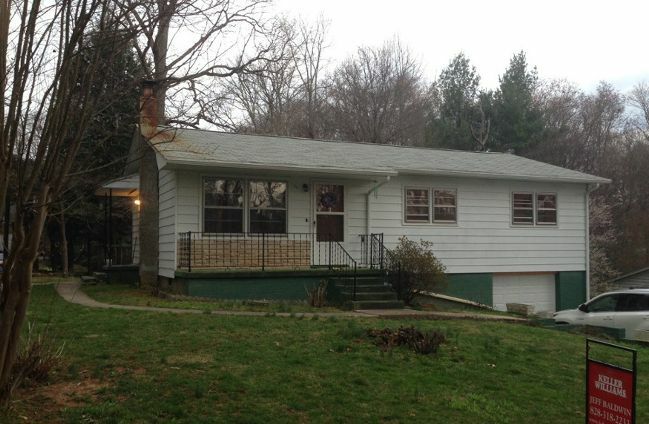 Can you even believe that is the same house? 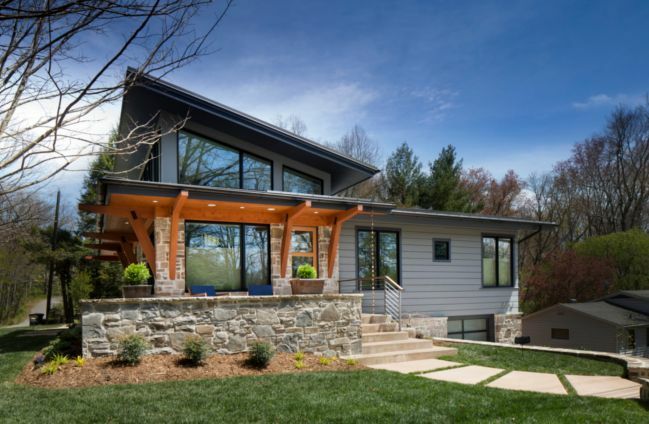 More amazing before and after inspiration can be found at Livingstone Construction. 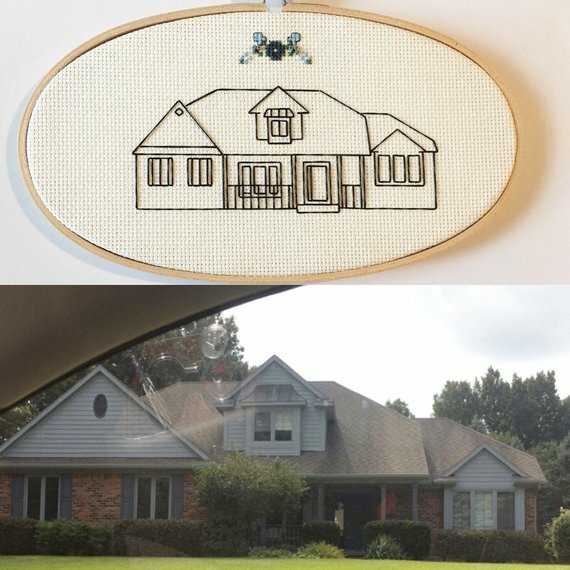 This custom house embroidery by SasssyStitcher on Etsy is a super great gift idea. Ribbon and twigs! 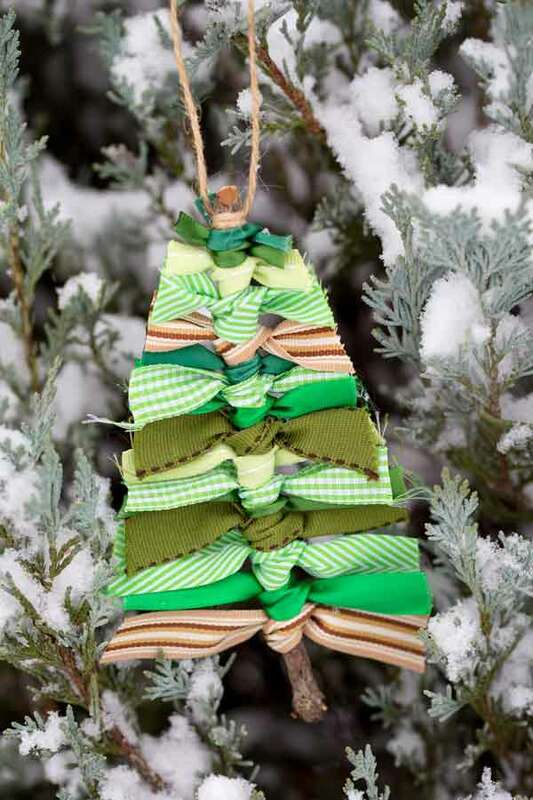 Such a cute DIY ornament idea by Fireflies and Mudpies! 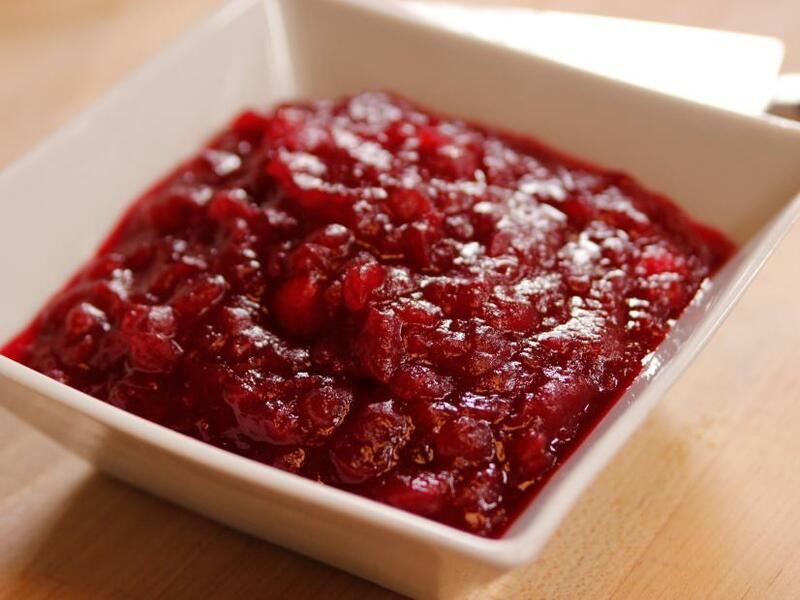 I’m going to be making this Make Ahead Cranberry Sauce by Ina Garten for Thanksgiving. How can I go wrong with an Ina Garten recipe? User error, that’s how! But that probably won’t happen! I do like statement pieces and a 45-inch wreath is a statement maker! See this one…it’s from Target! 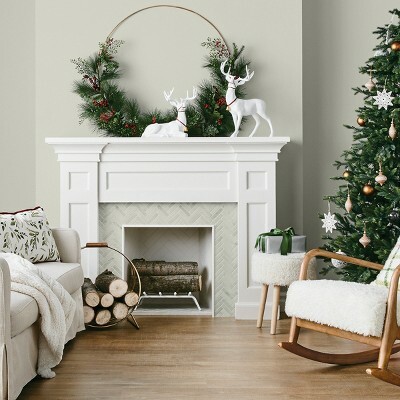 The wreath caught my eye because I recently saw it on a photoshoot done for Target and styled by Emily Henderson. The wreath looks waaaay better in Emily’s pictures, by the way. Also, I think this wreath could be DIY’d with a hula hoop for a lot cheaper than 50 bucks. You guys know I’m a sucker for anything with sheet music. I thought Julie Blanner’s idea from a couple of years ago to create a Thanksgiving Playlist was a great idea! Here’s her Spotify playlist and I think I’m just going to borrow it! 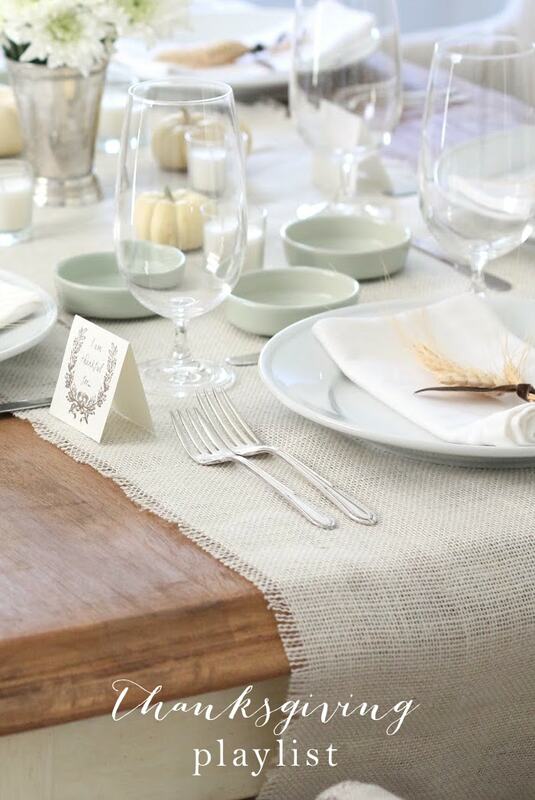 Also, she sets a pretty table, doesn’t she? Thank you for reading this blog and sharing part of your day with me! Hope you all have a happy weekend!